While boilers are typically fairly reliable, they’re not impervious to problems. From time to time, your boiler will encounter issues, and will need to be repaired. 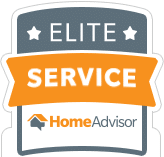 The question is: how can you tell when boiler repair in Chicago is needed? Are there any signs that would suggest a problem? The answer to this question is ‘yes’! These are the usual signs that you require boiler repair. For the most part, when it’s in good shape, your boiler won’t make any noises. Therefore, if you start hearing unusual noises coming from your boiler, there is good reason to be concerned. There are rare occasions where healthy boilers could make unfamiliar noises. For instance, sometimes air makes its way into a boiler, causing it to make banging and whirring noises. However, when this is the case, the noises are usually only sporadic. If you hear constant banging noises from your boiler, it is likely suffering from some sort of internal problem. In all likelihood, its pump is failing, or its pipes are connected incorrectly. In any case, if you’re hearing strange noises from your boiler on a regular basis, you should call in a heating repair specialist. He or she will be able to find the source of the noise, and perform any necessary repairs. Another sign that you need boiler repair is that the water pressure in your boiler is low. This can happen for a number of reasons, from blockages, to low overall home water pressure, and a variety of other issues. Regardless of what the cause may be, you would be wise to call in a boiler repair specialist. Boiler repair technicians are very familiar with this problem, and will know exactly how to fix it. One of the keys to a boiler producing heat is its pilot light. This is the glowing flame that you can see from outside of the boiler. It should possess a light blue color. If this light goes out, your boiler is not going to supply you with any heat. There are a few possible reasons for an extinguished pilot light. A broken thermocouple and a buildup of residue are the most common reasons. The vast majority of boilers run on gas. Unfortunately, in rare cases, boiler gas leaks can occur. When a gas leak does occur, it should be taken very seriously. In fact, it’s wise to call up the authorities so that they can take proper safety measures. Gas leaks are dangerous, and have killed many people in the past. Once the authorities have cleared the area, you’ll want to have your boiler fixed immediately. This is not something that you’ll want to take lightly. Another sign that your boiler requires repair is if it’s leaking water. Under no circumstances should moisture be escaping from the inside of your boiler. Often times, when water leaks occur, it’s due to the boiler corroding and forming holes. In some cases, these holes can be patched up. In other cases, a full boiler replacement will be needed. The key is to have a boiler specialist inspect your boiler, and go from there. Are You in Need of Boiler Repair in Chicago? Is your boiler leaking? Is it experiencing water pressure issues? In need of boiler repair in Chicago? If so, Lakeview Heating and Cooling has you covered. 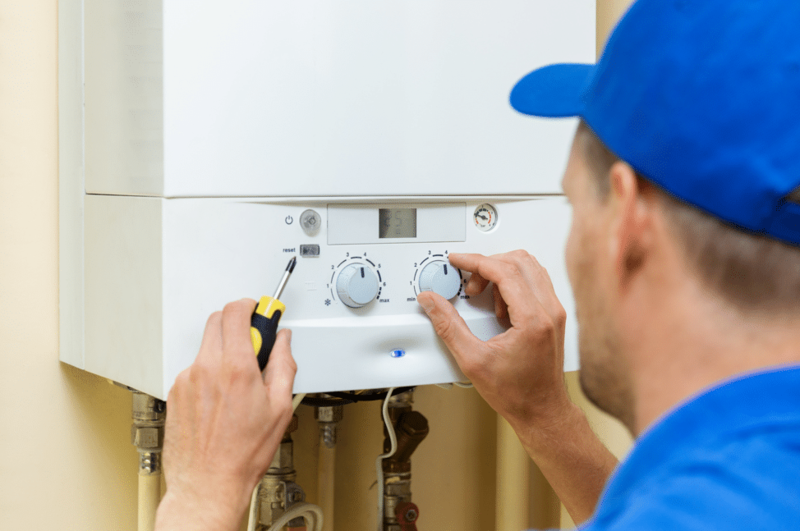 Our team of highly-skilled heating specialists is well-versed in the assessment and repair of boiler heating systems. We can have your boiler up and running at its optimal levels in no time.